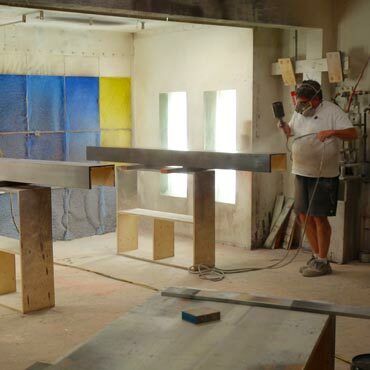 Able Woodwork Ltd. manufactures quality architectural millwork for Calgary commercial and residential spaces. Our 10,000 sq. 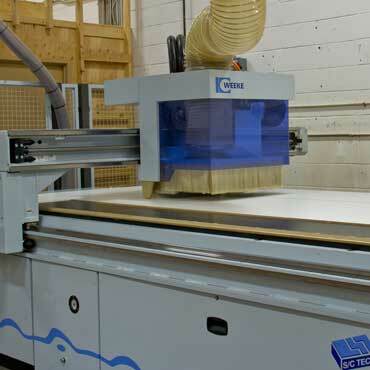 ft. Calgary millwork shop features cutting edge woodworking design software, CNC machines, a commercial spray booth and expert millwork installation services. 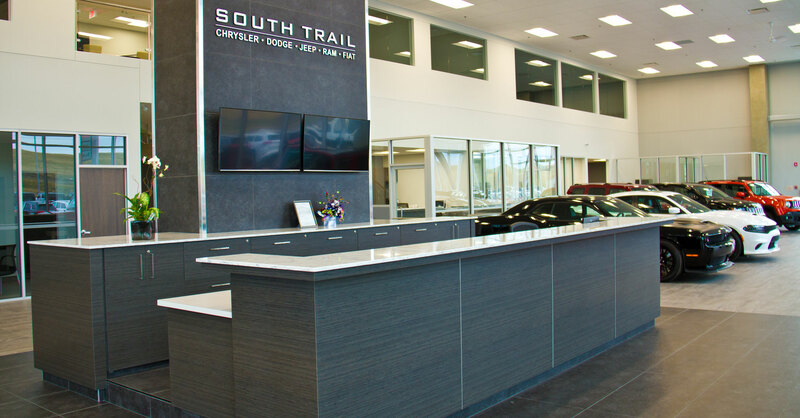 We have worked with architects, designers and contractors to prepare custom woodwork and design for Calgary commercial millwork clients, including offices, retail stores, restaurants, and medical and dental clinics. 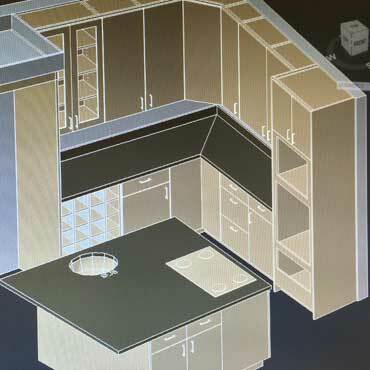 Our Calgary woodworking team of 20 highly-skilled employees can prepare your woodworking plans, create beautiful, professional quality millwork design and also provide millwork installation on time and within budget requirements.